Trevor and Jessica Fletcher were high school sweethearts who started their family at a young age. 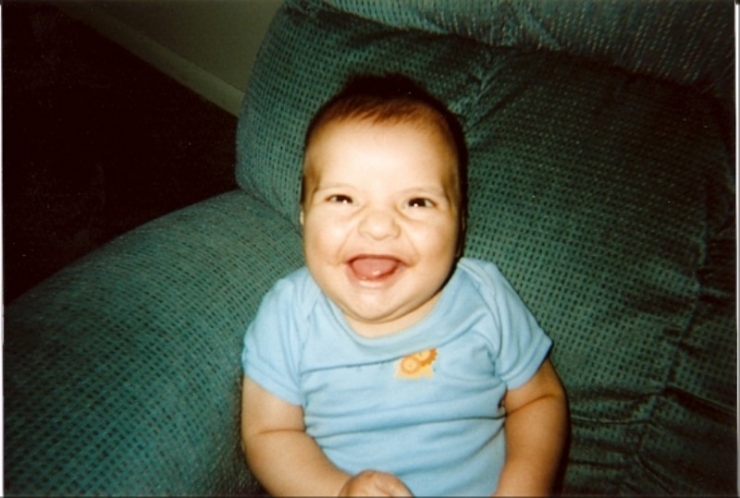 Ian was born on April 21, 2005. As he began to grow, he seemed to be missing his milestones. Trevor and Jessica chalked it up to the fact that they were just young, first-time parents who didn't know what they were doing. They enrolled in a child development program, but nothing seemed to work for Ian. Then shortly after his first birthday, he had his first seizure. It became obvious that there must be some other explanation for Ian's delays. Doctors determined that Ian had experienced a febrile seizure brought on by a fever. They didn't expect it to happen again. The seemingly good news was short lived. Just a couple days later, Ian had another seizure. Soon he started having multiple per day and even in his sleep. Doctors performed MRIs and CT scans on Ian. 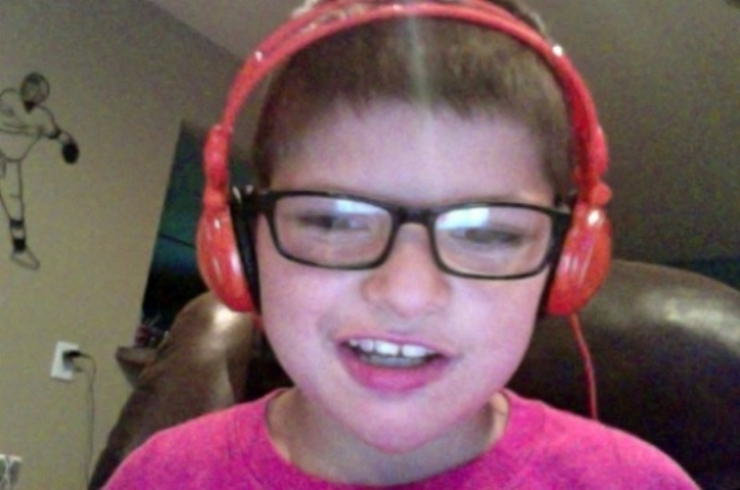 A neurologist observed that Ian had epilepsy and hydrocephalus, which causes fluid in the brain. 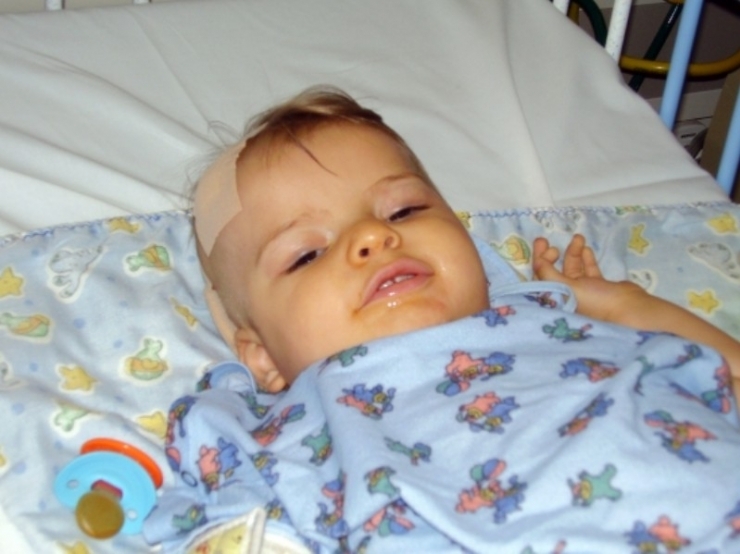 In June 2006, Ian had brain surgery to remove the fluid. "The feeling of sending your 14-month-old baby off down the hall to brain surgery is terrifying. We didn't know what his condition would be like coming out of surgery and were very skeptical of what hurdles existed in his future," Jessica recalls. The surgery was a success. Trevor and Jessica had hoped to see improvements in Ian's development, but Ian failed to catch up. The Fletchers wanted answers. After consulting with doctors, they decided to do genetic testing. They had to wait an agonizing 6 months before the results came in. In February 2008, they finally got the call. Jessica was sitting in the car while Trevor had popped into a grocery store real quick. "We have Ian's results. He has Pitt Hopkins Syndrome. There are less than 10 people in the world with it. We don't know much about it, but we will have an appointment in April to fill you in with any information we get." Jessica was off the phone before Trevor even got back to the car. Less than 10 people in the world.Jessica was overwhelmed. Her son's diagnosis is so rare that the medical professionals were telling her that they "don't know much about." Since that day, the Fletchers have learned a lot. Pitt Hopkins Syndrome (PTHS) is a condition that causes severe developmental delays, breathing abnormalities, and possible seizures. Children with PTHS tend to have distinctive physical features, such as a single palmar crease on the hands, fetal pads on fingers and toes, slim feet with the shortening of little toes, a wide mouth and prominent lips with deep-set eyes. 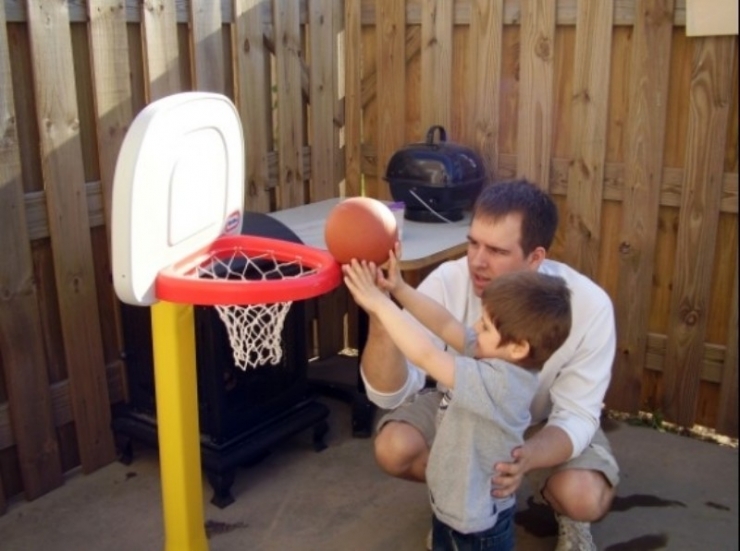 Ian's favorite sport to play is basketball. He's a little fish who loves to swim. He loves being around people. His favorite class is music. He listens to and enjoys all kinds of music. Ian managed to learn how to walk with assistance at age 4. He is currently 9 years old, but was recently evaluated as functioning at the level of 1 year old. Jessica explains, "He brings a smile to everyone around him and he shines with joy all the time. We have always remembered to focus on what he can do, rather than what hecan't." As a 501(c)(3) non-profit, here at Chive Charities we thoroughly vet each grant application that comes through. We assess both the medical and financial need of each qualifying applicant to determine what kind of grant, if any, we can provide. 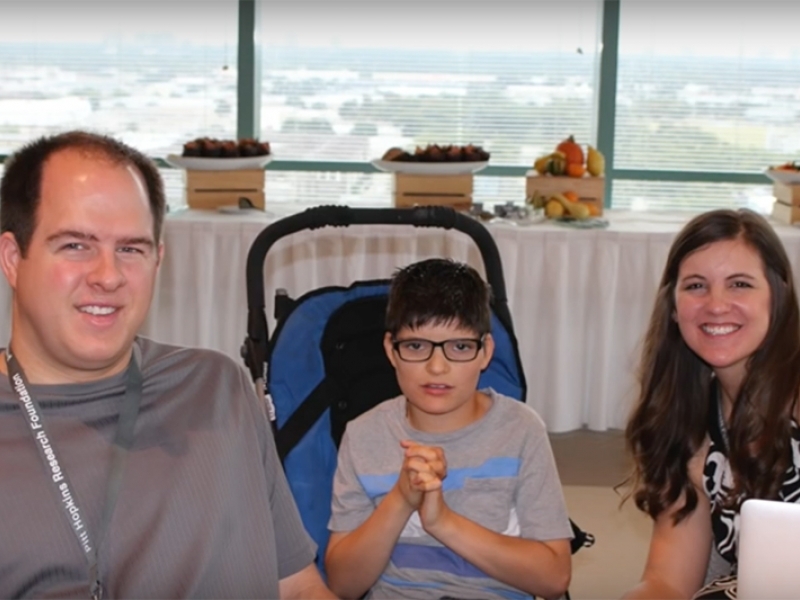 Despite all the medical complications, tests, and doctor visits, the Fletcher family has been blessed with insurance that has covered most of their needs. Our donation to them will seem modest compared to past campaigns, but there are some essential items they need that aren't covered by insurance. 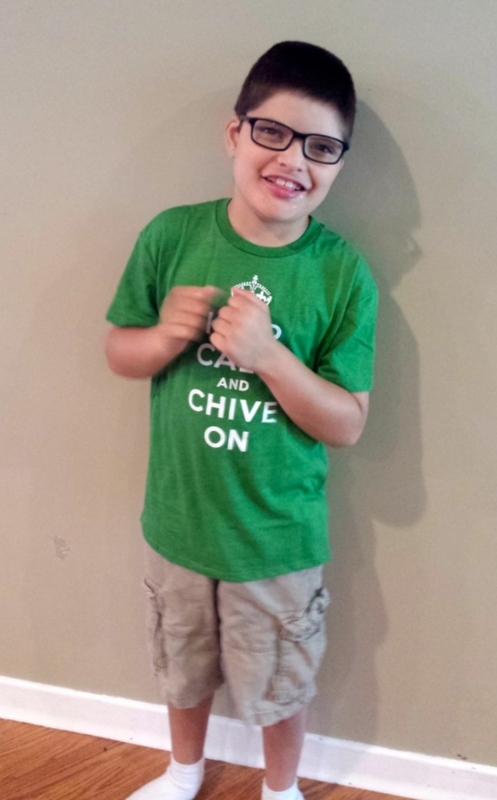 Thanks to your continued donations to the Chive Fund, we are providing the Fletchers with a $1,200 grant! The grant will go towards physical therapy equipment and an iPad with nonverbal communication apps! Beyond providing financial support, part of our mission here at Chive Charities is to spread awareness about rare medical illnesses. If you follow our stories, we often hear about parents struggling to find a diagnosis for their child. Sometimes it takes years. Some of our recent recipients still don't have a diagnosis. By sharing all these stories, we are hoping to help other families in similar situations find a proper diagnosis. A proper diagnosis is essential both for treatment and to set expectations for the future. As awareness spreads, our recipients also tend to grow their support network. 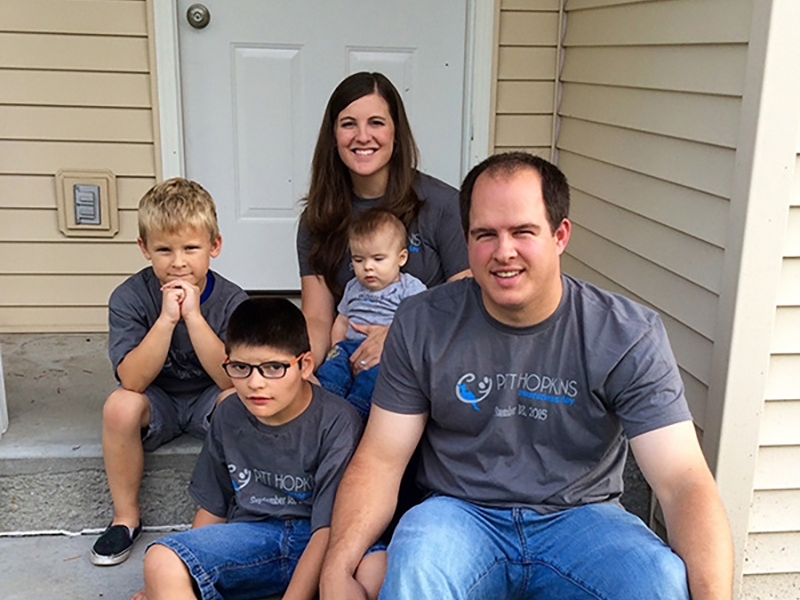 When the Fletchers reached out to us, they mainly wanted to spread awareness about Pitt Hopkins Syndrome. 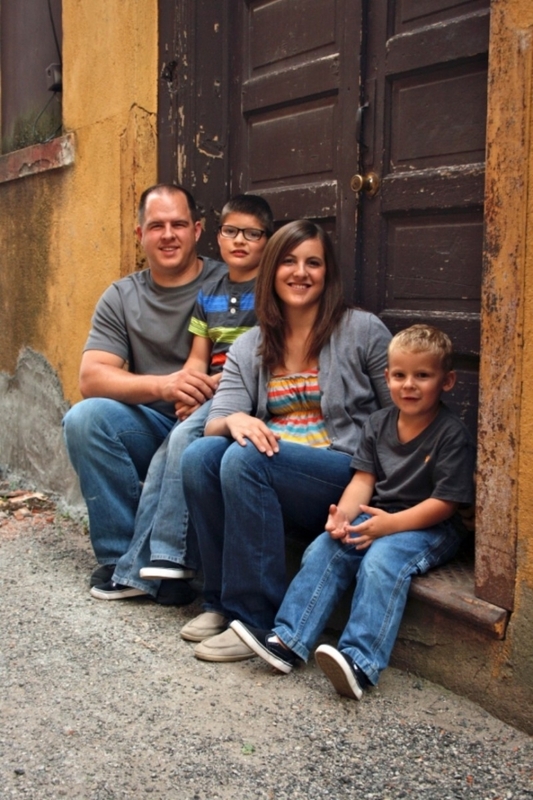 The Fletchers want to spread the word and help others. Jessica actually serves as a board member for the Pitt Hopkins Research Foundation. Ian is a huge fan of music! He loves listening to all different kinds. Ian's favorite sport is basketball. He loves playing with Dad! 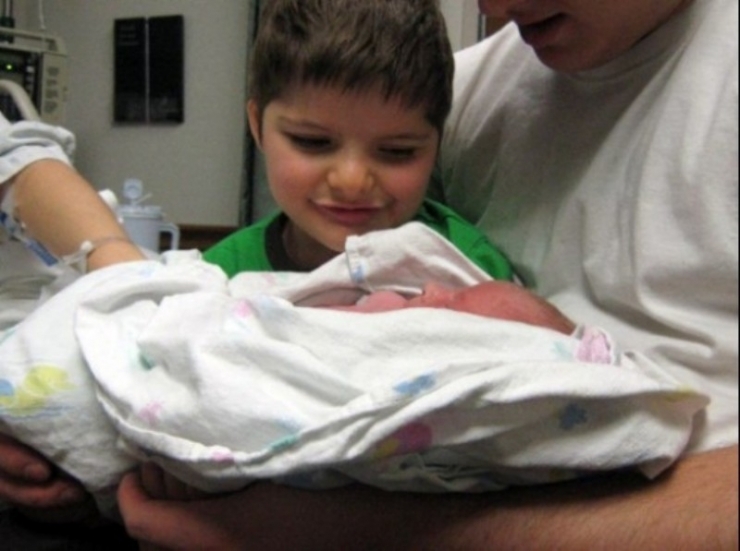 In December 2009, Ian's little brother, Kayden, was born. 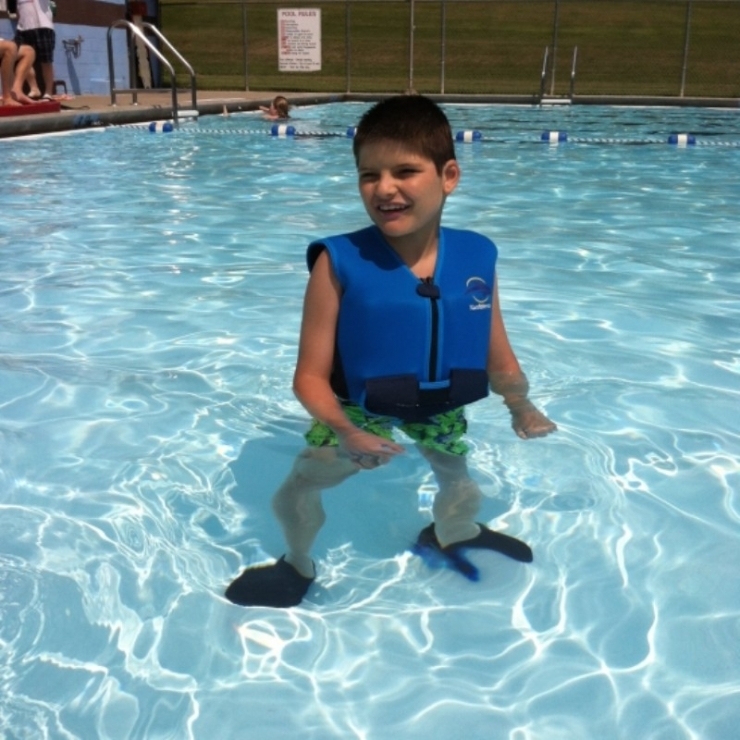 Ian loves to be in water, so part of the grant went towards a specialized life jacket. 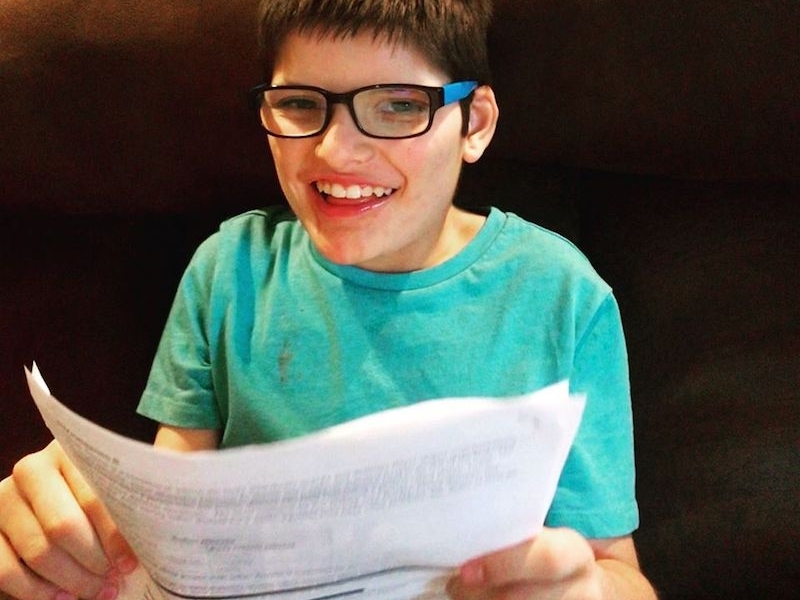 For 9 years, Ian has been unable to communicate his needs. 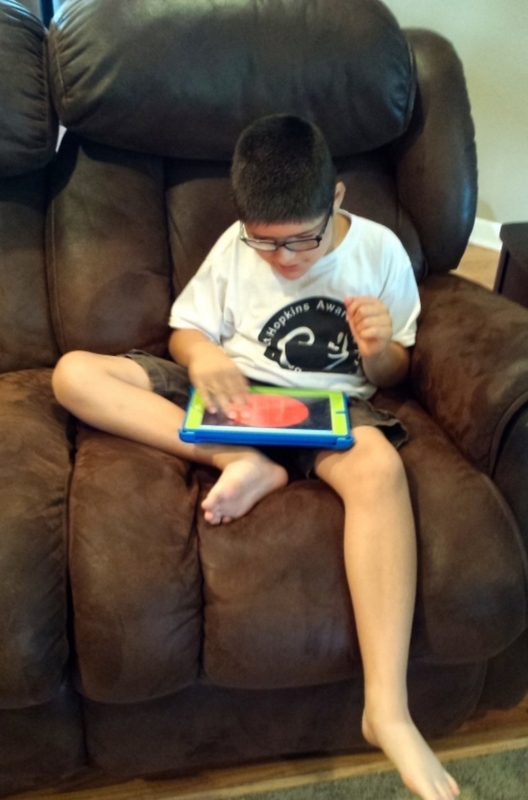 Thanks to the nonverbal apps with the iPad we purchased him, he will finally have a Voice. 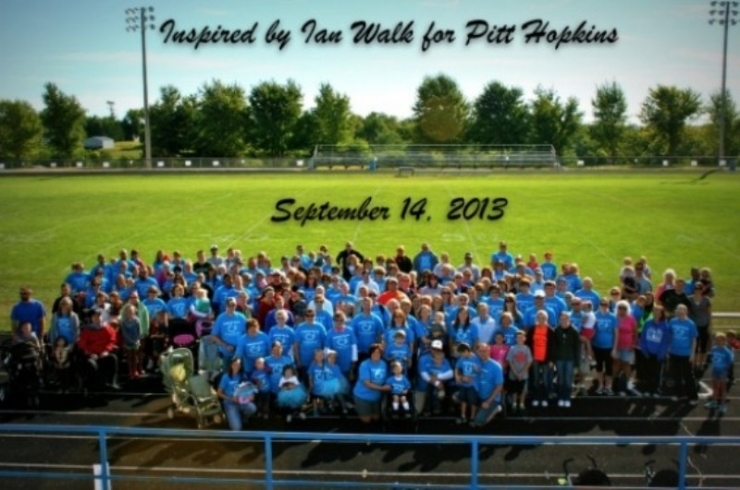 "Inspired by Ian" Walk for Pitt Hopkins fundraiser. We were humbled when we found out that most of the Fletcher's needs had been met by their insurance. 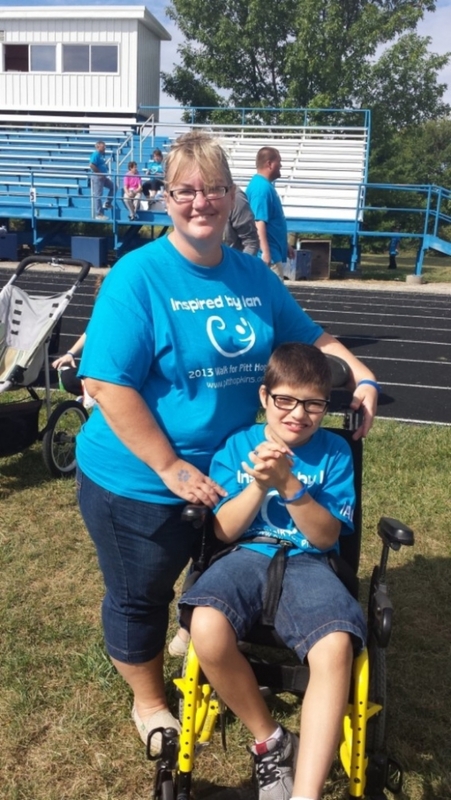 They were mainly concerned with spreading awareness about their son's condition. 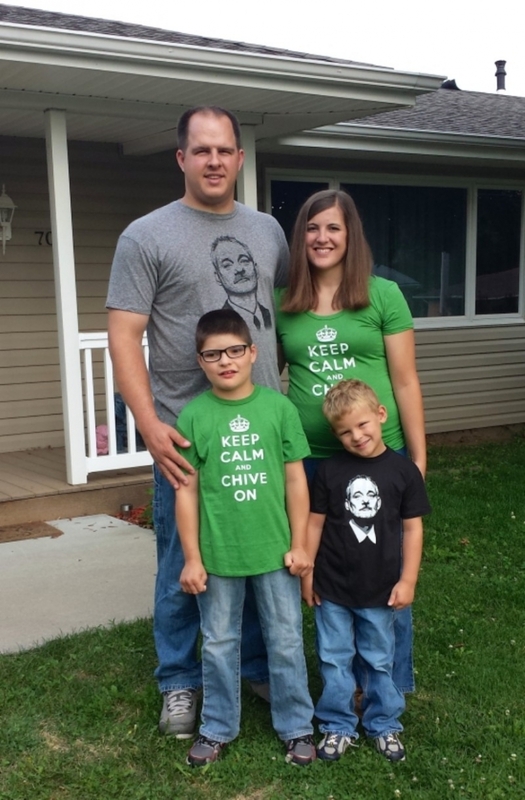 They, along with all the families the Chivers have helped, are the torchbearers educating the world. As more people learn about these rare illnesses, hopefully future families will be able to find a diagnosis sooner. After Jessica initially got off the phone with the geneticist, she sat alone in her car trying to process what she had just been told. The road ahead seemed dark and confusing. Trevor soon came back from the grocery store. As he climbed in the front seat, he noticed Jessica was shaken up and asked what was wrong. She told him about the diagnosis. In that moment, Trevor was unphased. "Pitt Hopkins Syndrome is just a name. We still have the same happy, sweet, amazing little boy in the back seat that we did 5 minutes ago before they put a name on it."